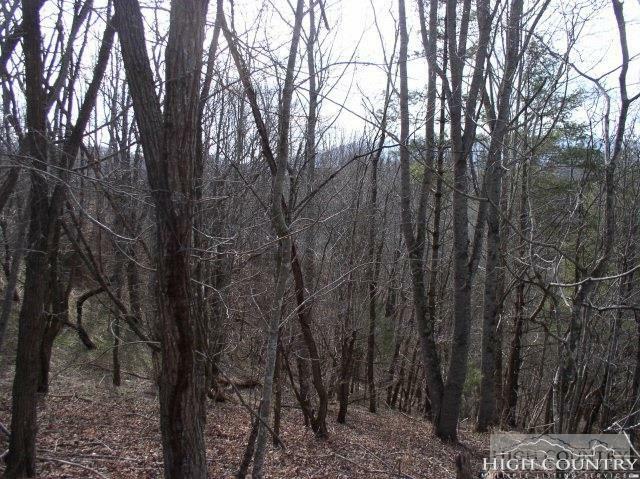 PLENTY OF HARDWOOD TREES provide plenty of privacy and seclusion. Gently sloping, easy to build on lot. Close to the North Fork of the New River ideal for canoeing and fishing. Downtown Jefferson and West Jefferson nearby, including a County Airport. Adjacent lots available for sale for that extra privacy if needed. Listing provided courtesy of Irene Sabol of High Country Realty Of North Carolina.